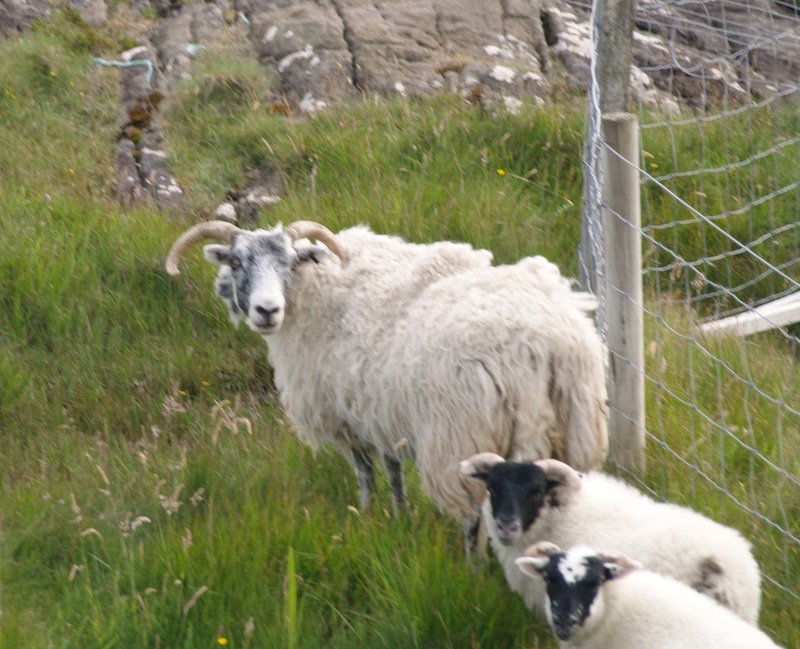 Do you remember Rowan Donegal, the old sheep farmer of “The Cosy Knave”? Sadly, old Rowan has broken his hip, and there is no way he can take care of his animals, or himself, for that matter. Even though I am busy rewriting/editing two novels (and getting acquainted with thirty new students), I have a story about the old people´s home Rowan moves to which wants to get out. Rowan Donegal was slumped in a large armchair which made the frail man seem even slighter than usual. “Hello, Rowan. How are you?” Rhapsody sat down on the only free chair in his small room. “Oh, it’s Miss Gershwin.” When he saw that it was the vicar’s daughter who had come to see him, he drew himself up a bit and sent her a brief smile. Rhapsody´s heart bled for the old man who had been forced to give up his farm and move into Green Acres, the new home for the elderly of Knavesborough. But Rowan broke his hip a couple of weeks ago, and Doctor Cranberry wasn´t too optimistic when it came to retraining the leg. This entry was posted in Gershwin & Penrose. Bookmark the permalink. Dorte – Oh, I like this very much already. 🙂 I’m looking forward to reading the rest of the story as it goes on. Poor Rowan. But you know…I bet there is a good mystery or two lurking in the halls of Green Acres! I can vouch for it being a great story. Well done, Dorte! How kind of you to say so, Amanda!